An amazing trove of local history including a special section for the granddaddy of bluegrass, Lester Flatt. 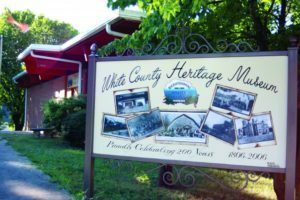 Learn about the Revolutionary War Soldier, surveyor, and frontiersman, John White, whom the county is named for. See artifacts from the many water-wheel powered mills that once operated in the area. 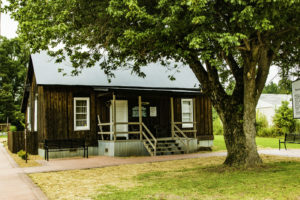 Discover the areas involvement in the Civil War from the many gun powder producing salt-peter mines, to the battle of Dug Hill, and the home place of notorious guerrilla Champ Ferguson who became the model character for the movie “The Outlaw Josey Wales.” From 1806 to present, this museum houses many memories of our local heritage. 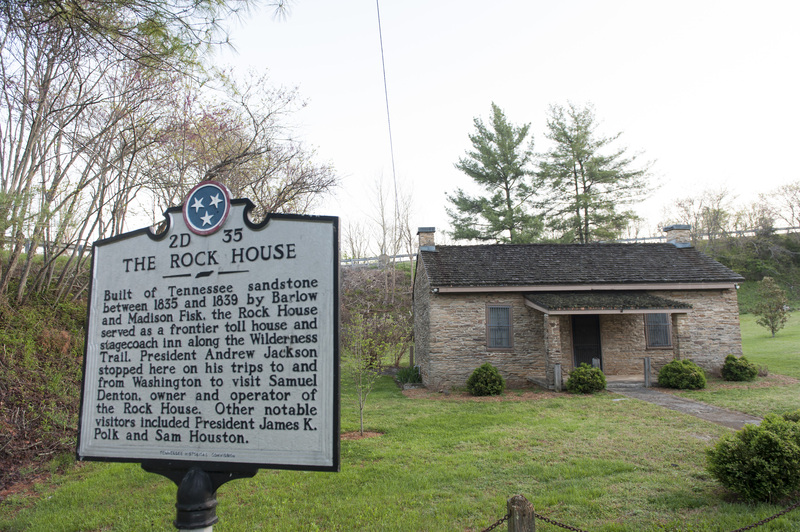 Imagine a time when it took four days to travel by stagecoach from Nashville to Sparta. A serpentine dirt road was the major artery from east to west and there were only a handful of “inns” along the route. One of the last original stagecoach stops in America still stands in White County, just outside of Sparta. Built to protect the wealthy from highwaymen and other looters, the accommodations were “Spartan” at best. You will particularly enjoy seeing how the building transitioned to a fortress at night. Known to have housed Andrew Jackson, James K. Polk, and Sam Houston over the years, the building is well preserved. Over 90% of the roof is still crowned by the original hand-wrought cedar shingles which are approaching two centuries old. Step back in time. The 174 foot deep Peerless Mine was located at the Town of Ravenscroft on Bon Air Mountain. In 1904, the railroad was extended from Bon Air to Ravenscroft. The community was incorporated as the Town of Ravenscroft in 1908 and residents elected a mayor, recorder, and other town officials. The Ravenscroft coal mining operation survived the longest of the four mining communities and was the only operating mine on Bon Air Mountain when it was officially closed in 1936. 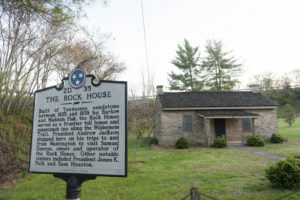 The Ravenscroft Mine and Walking Trail is located approximately two miles from the DeRossett Railroad Section House Museum on the Glade Creek Road. The walking trail and park features descriptive signage, a walking trail and picnic areas. 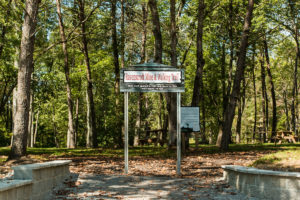 The Ravenscroft Walking Trail and Park located at the site of the Peerless Mine in the Ravenscroft Community is also on the National Register of Historic Places.